We are the largest budgie club in W.A, we were formed in Feburary 2002, after we found a great need for people of all ages, to get together and talk and learn all there is to know about budgies. 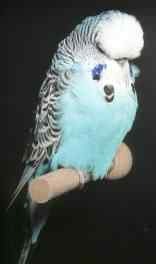 We will teach you how to exhibit, what is a show budgerigar, how to care for a budgie, the many colours and varieties there are available today, how to breed and what to breed to achieve your goal. We pride ourselves on being a very friendly club with no politics. 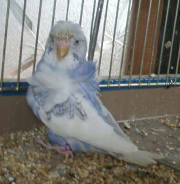 We hold meetings where you can come and talk about everything to do with budgies. We have a library were you can borrow a book FREE. A buddy system set up so you have a friend to assist you at all times.